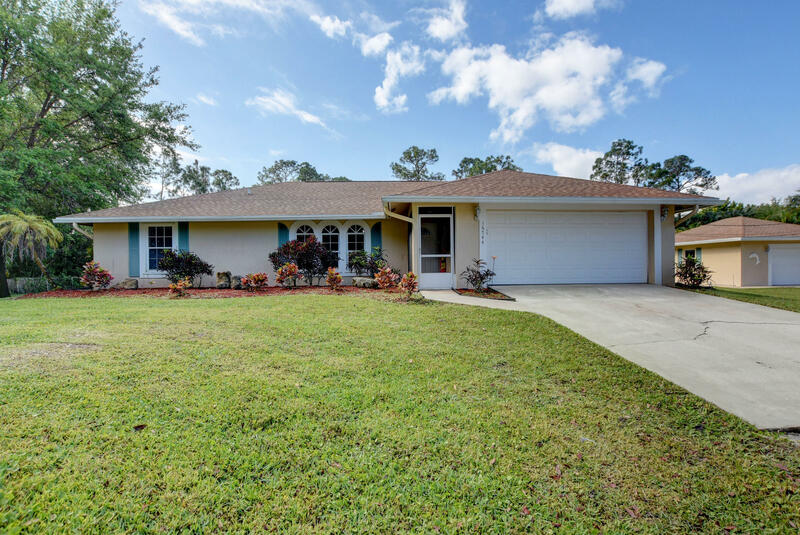 Gorgeous, newly updated home on an expansive lot in the Acreage! 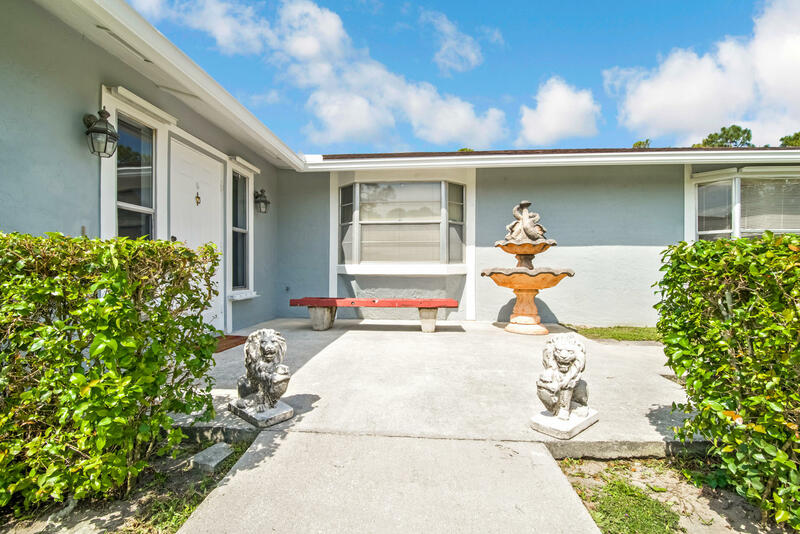 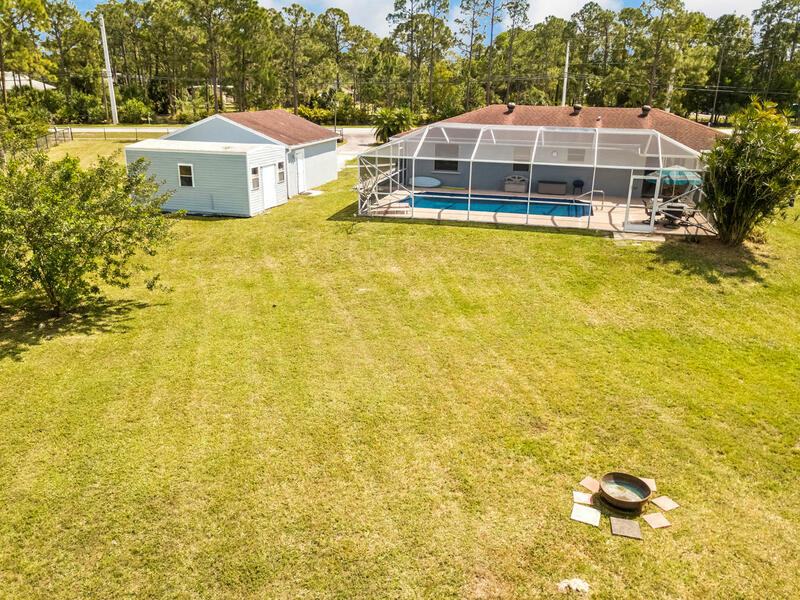 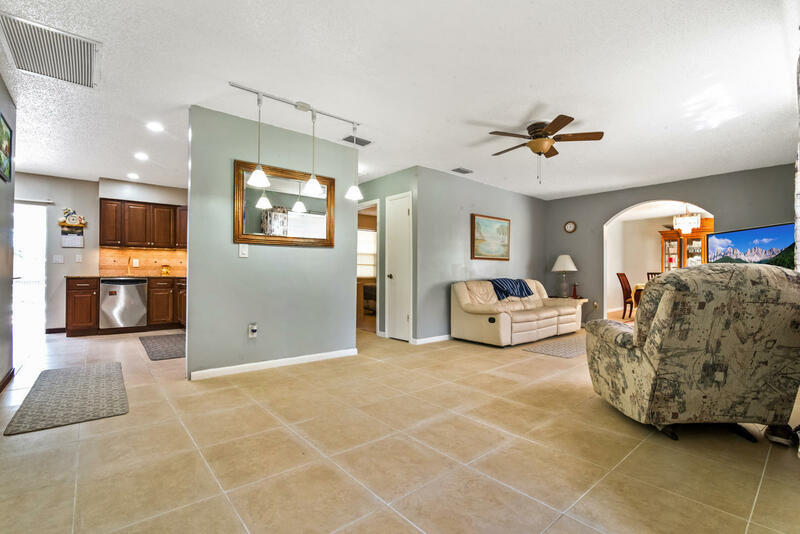 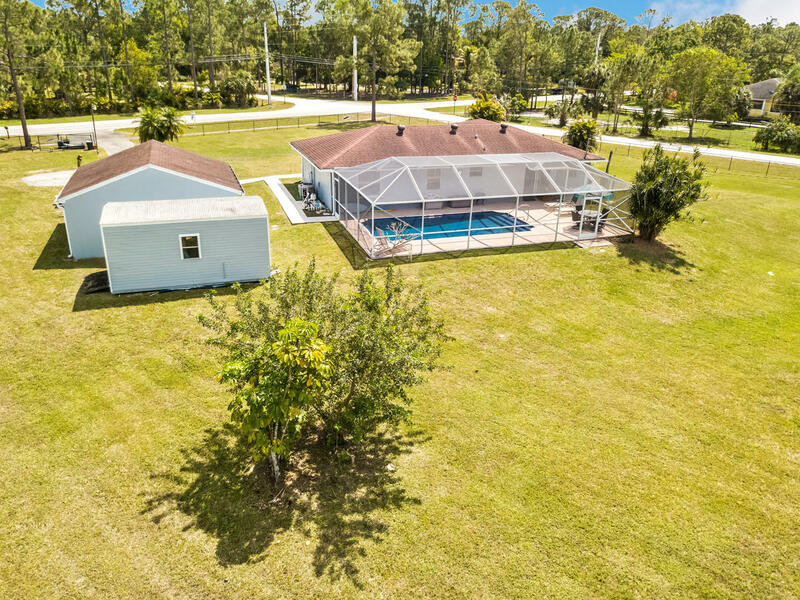 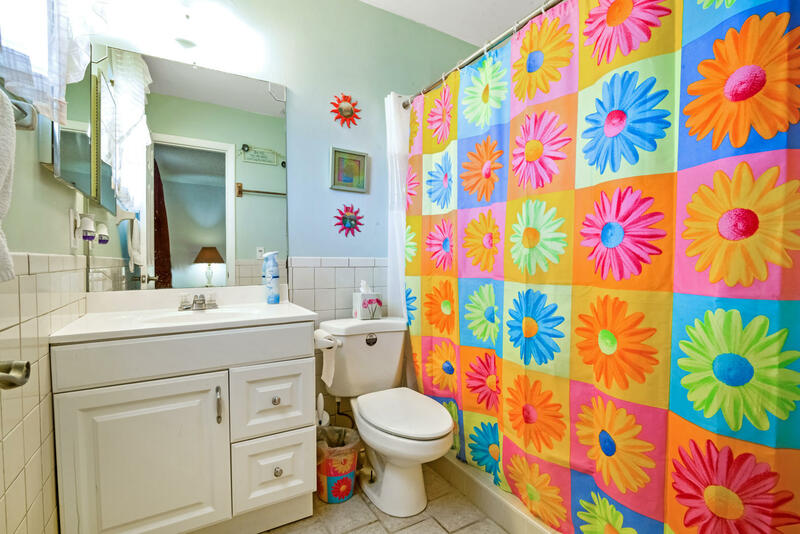 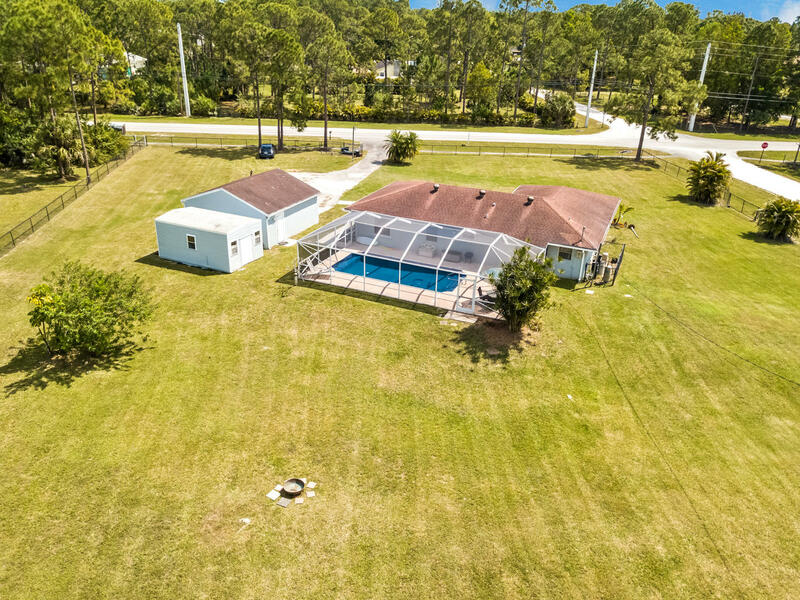 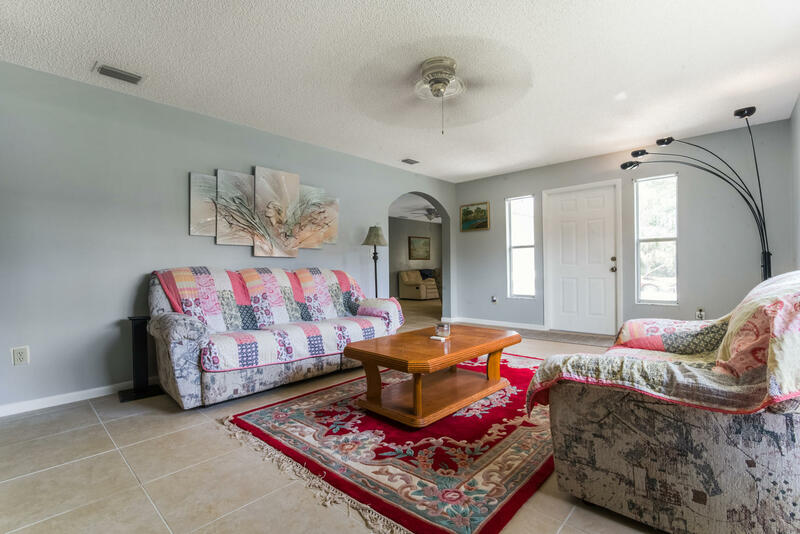 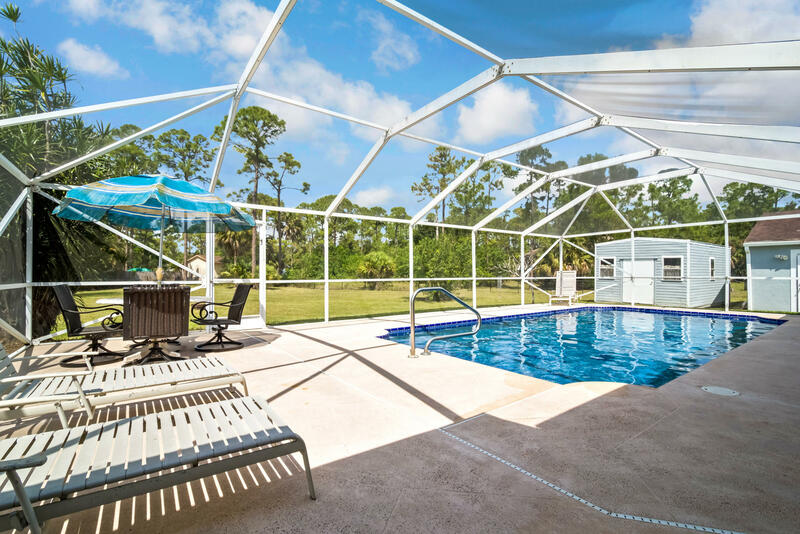 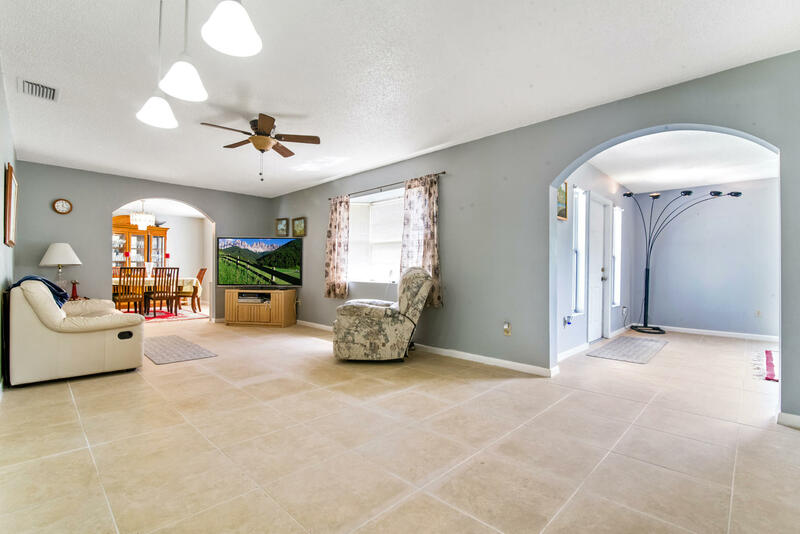 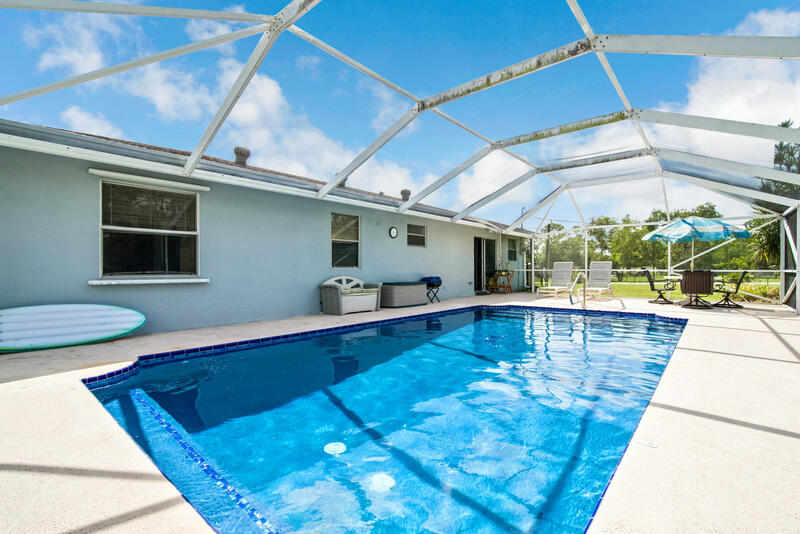 This 3 Bedroom 2 Bath home offers a detached garage and a private pool. 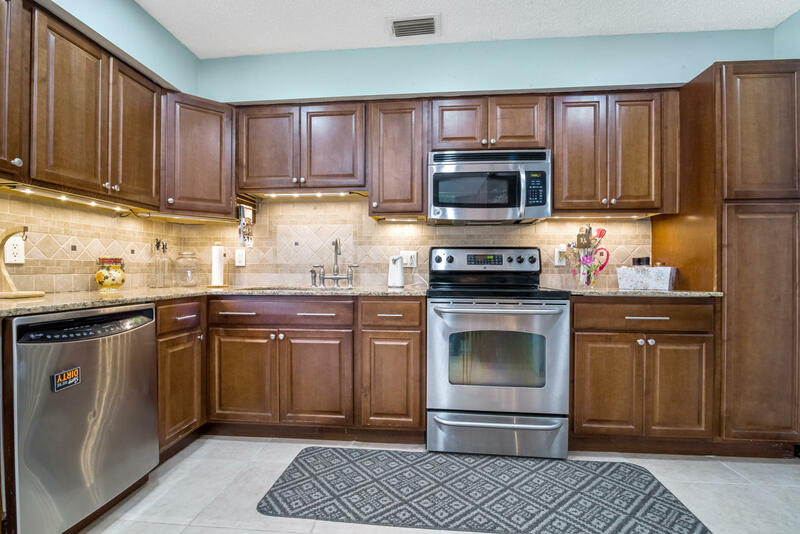 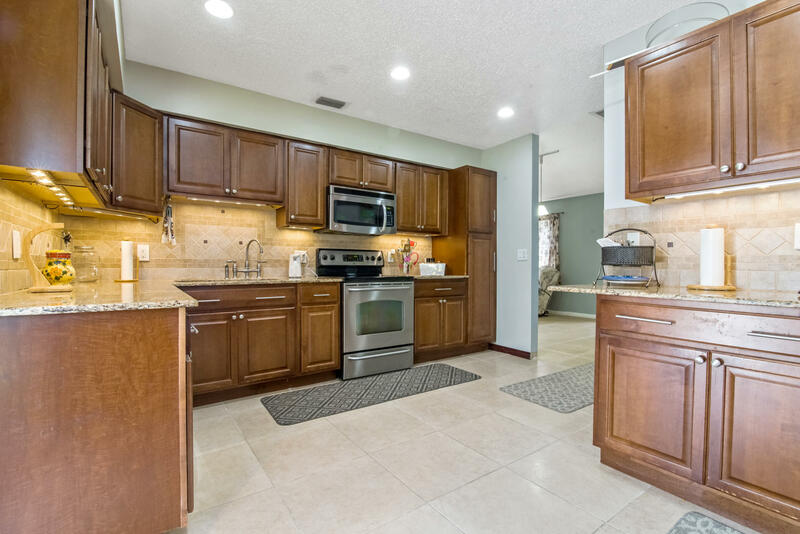 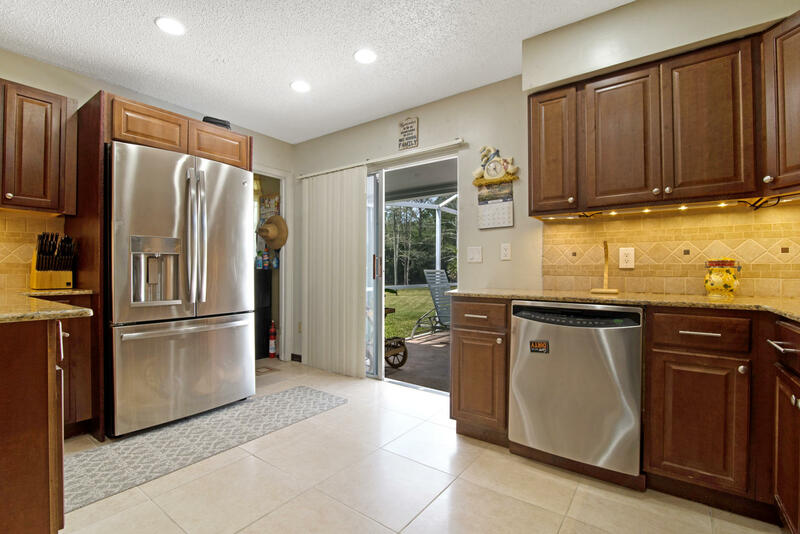 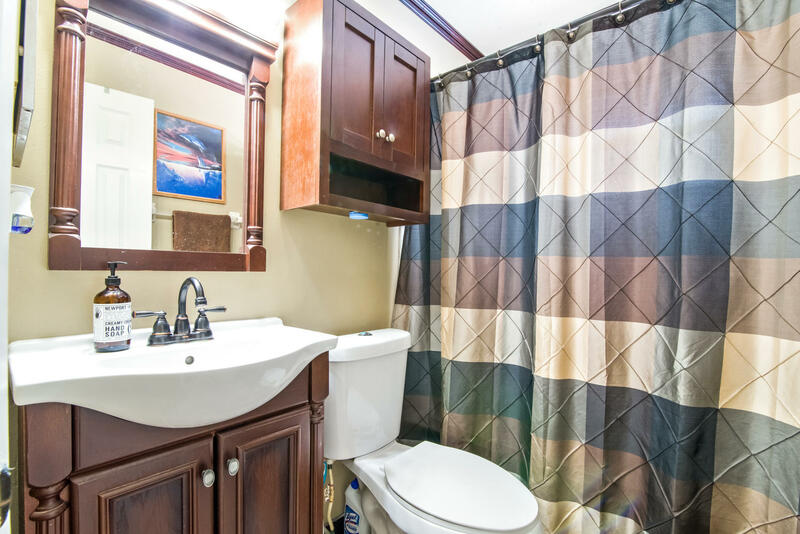 Inside you will find an updated kitchen that boasts Stainless Steel appliances, granite counter tops, 80/20 sink, oak cabinets and high hat lighting. 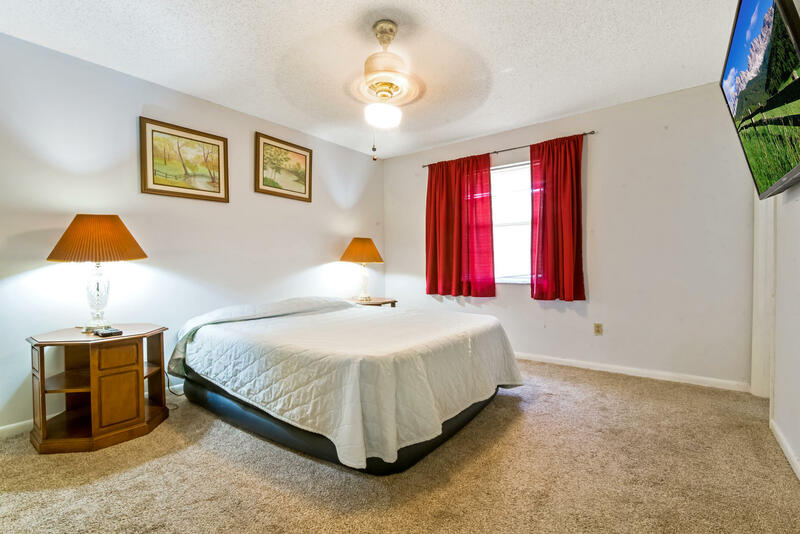 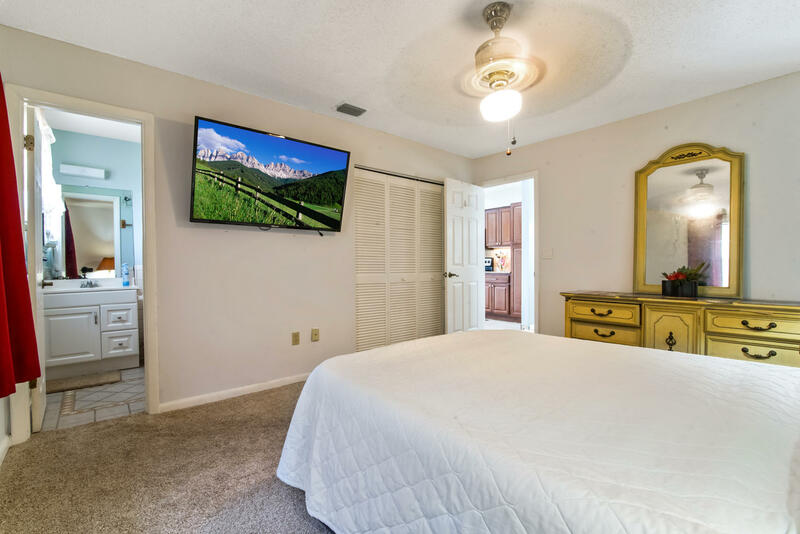 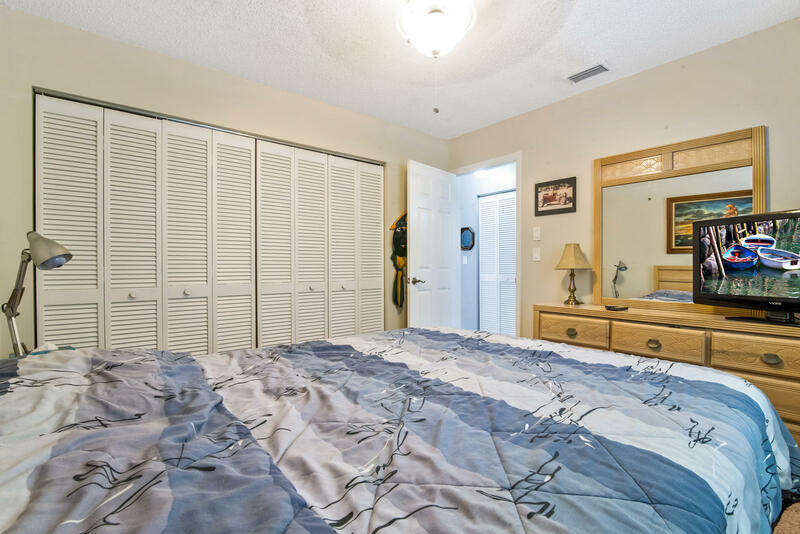 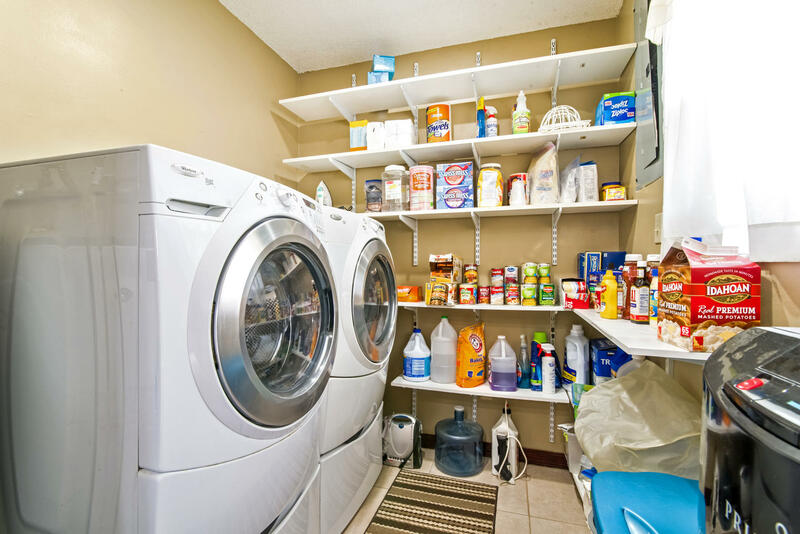 All bedrooms offer ample closet space and are spacious as well. 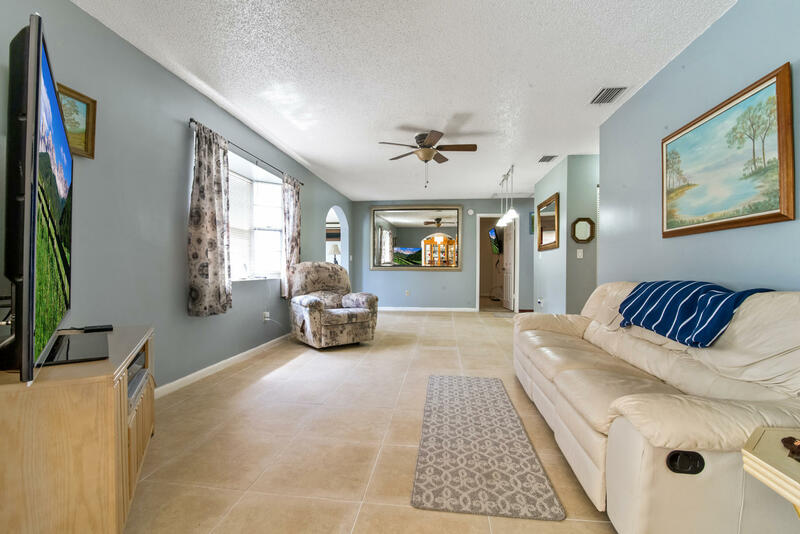 Walk outside and be welcomed by a large, screened patio area with a private pool Mar-cite and tile have been recently upgraded. 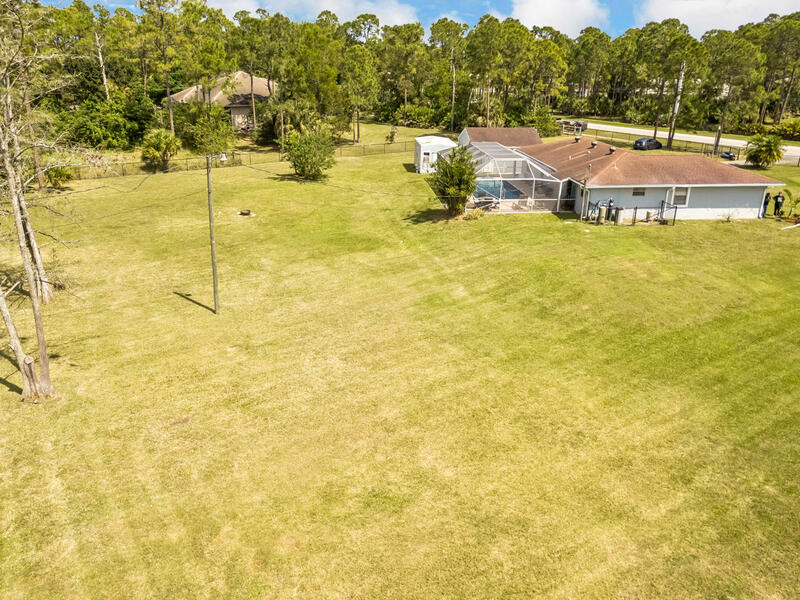 This fenced, 1.89 acre home site is situated on a corner lot offering a lot of privacy! 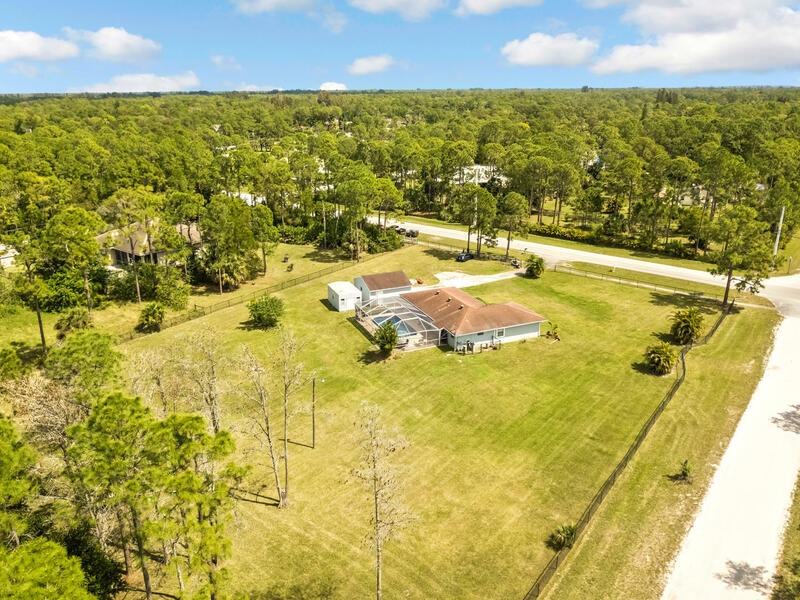 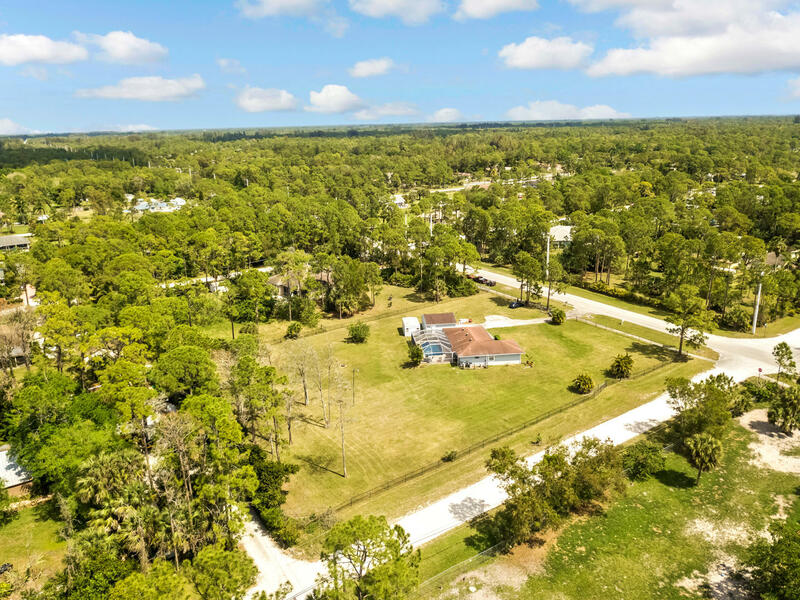 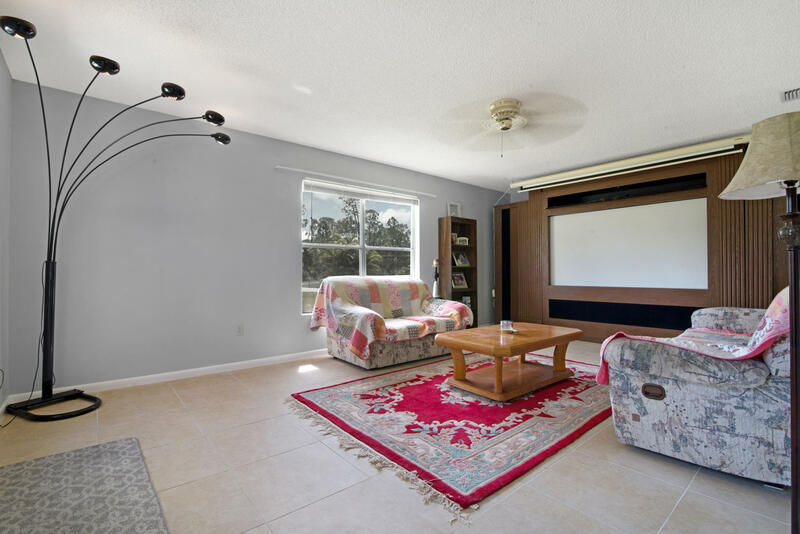 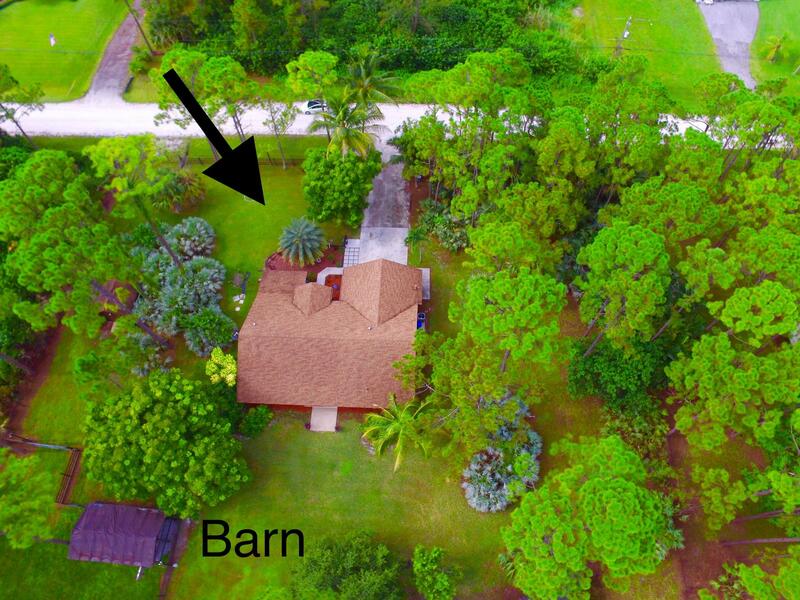 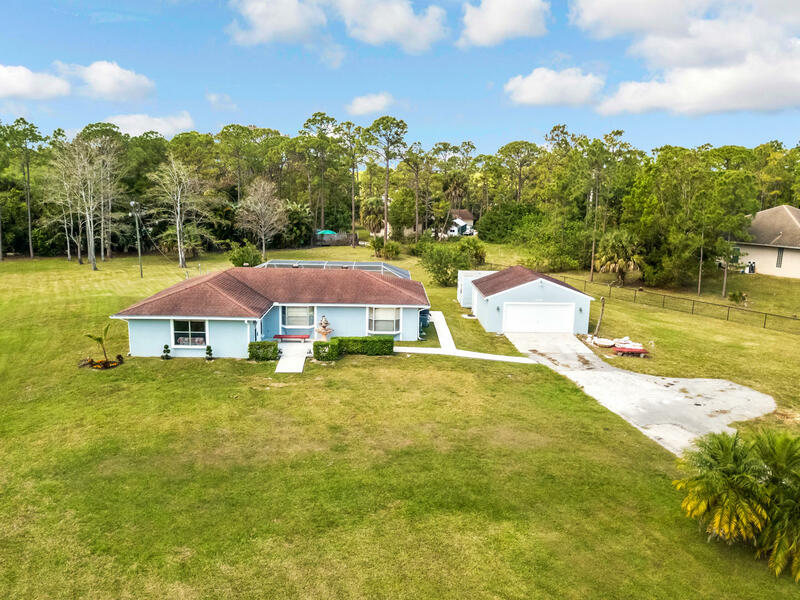 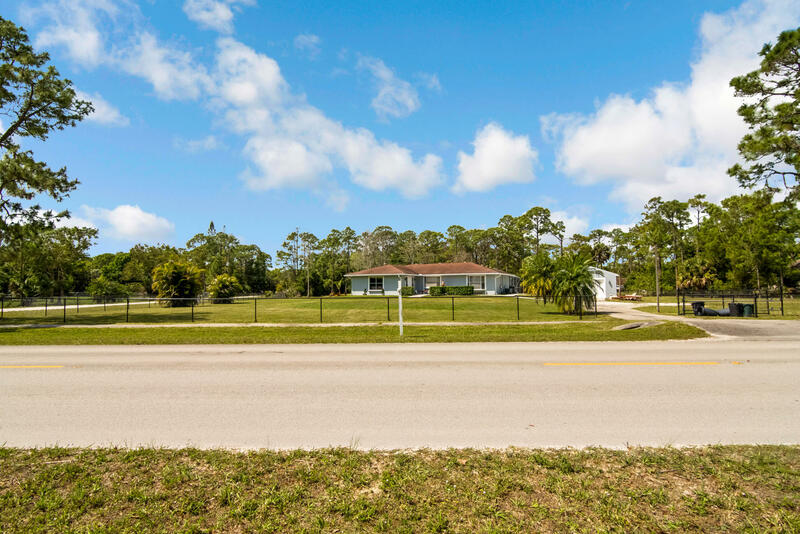 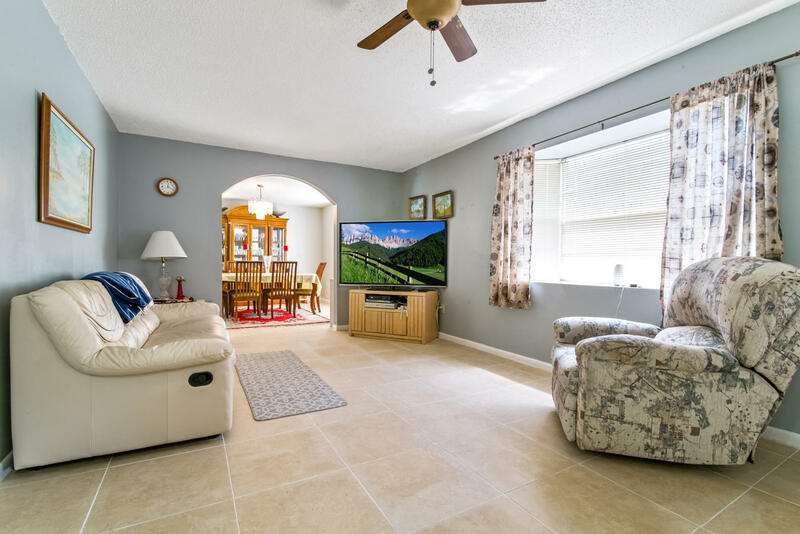 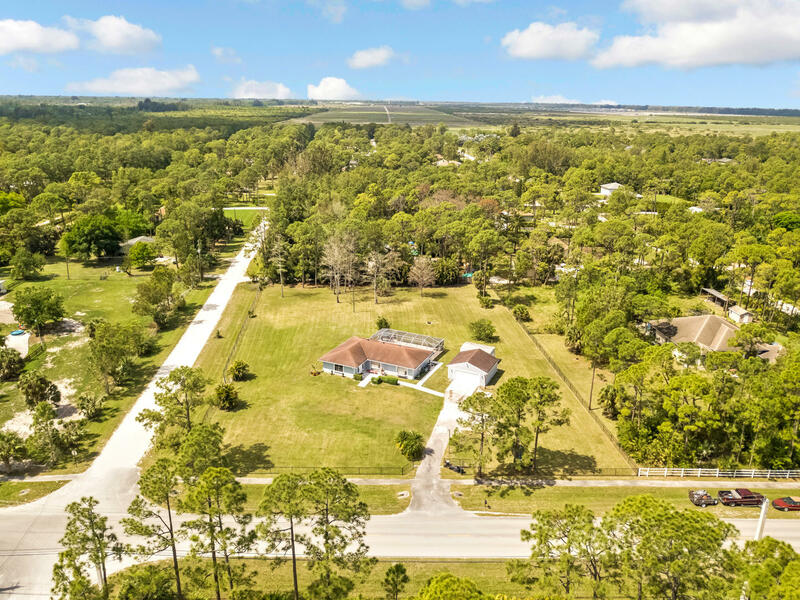 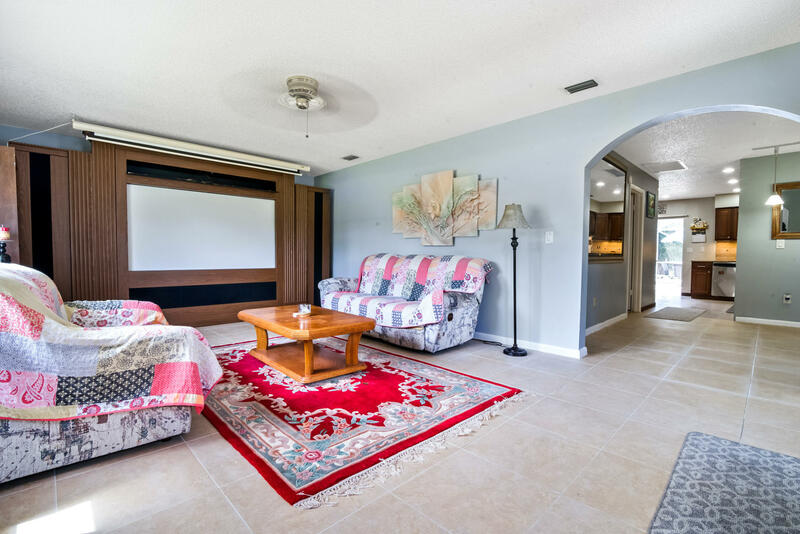 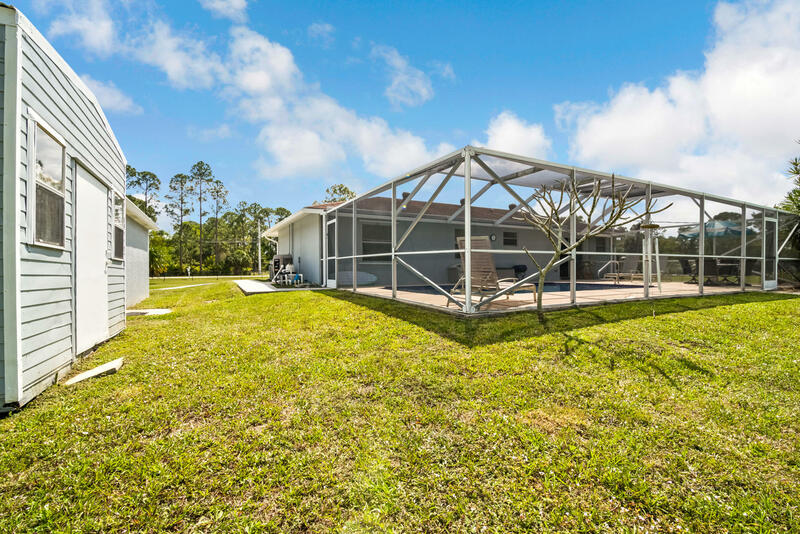 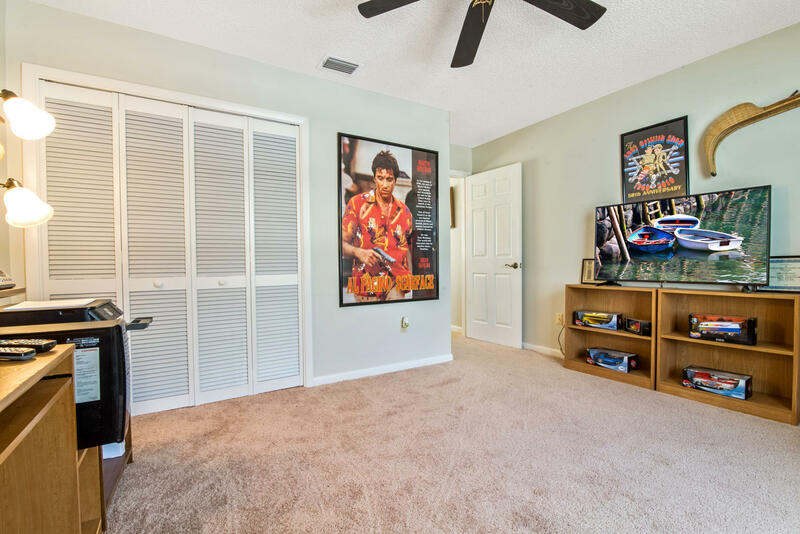 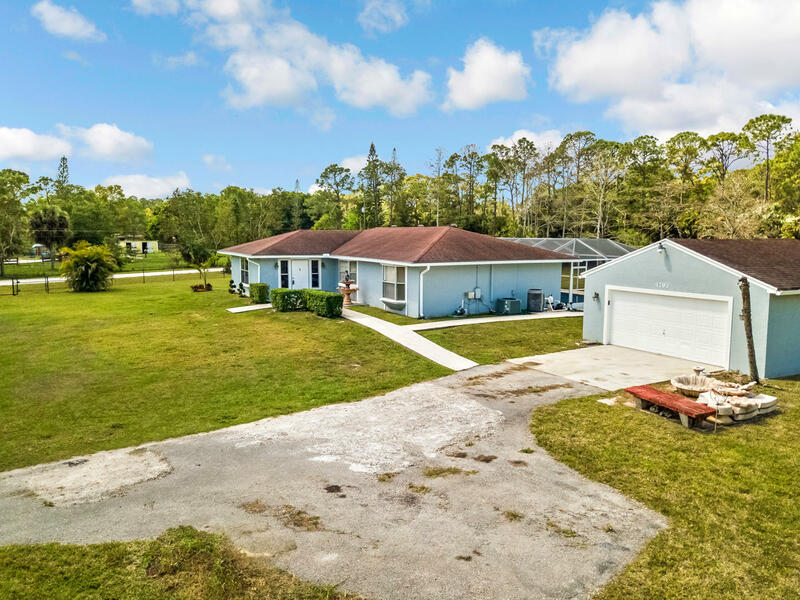 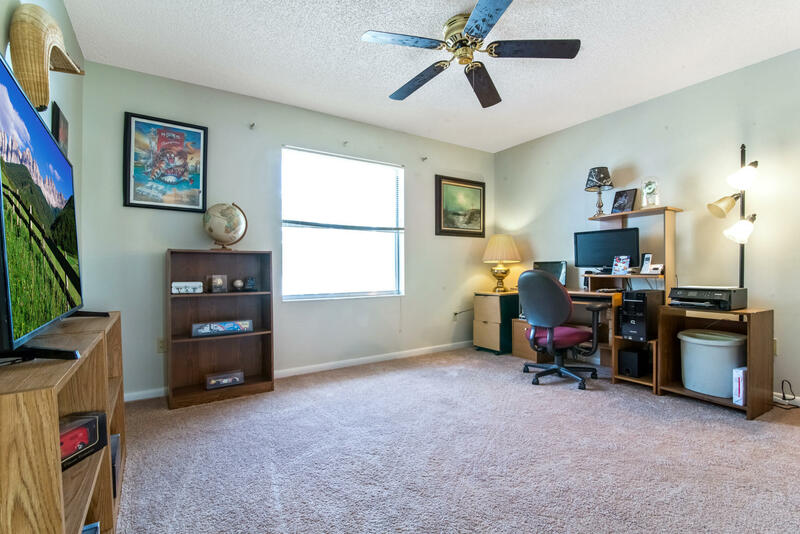 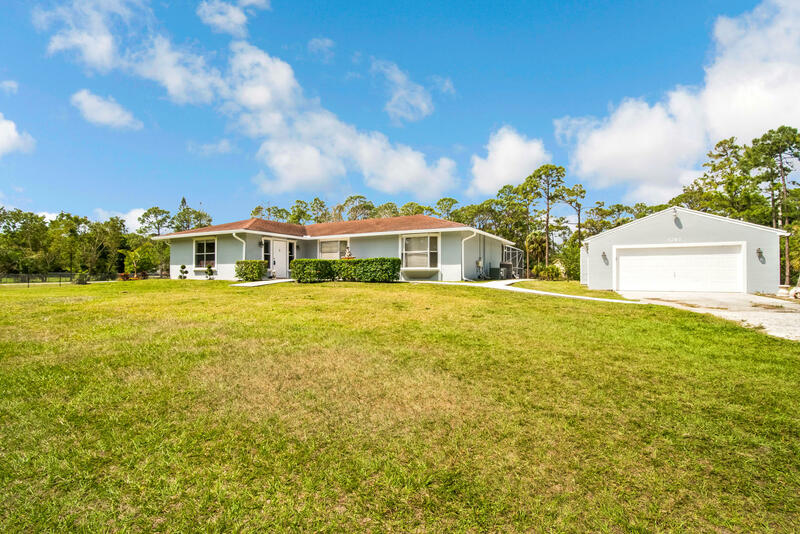 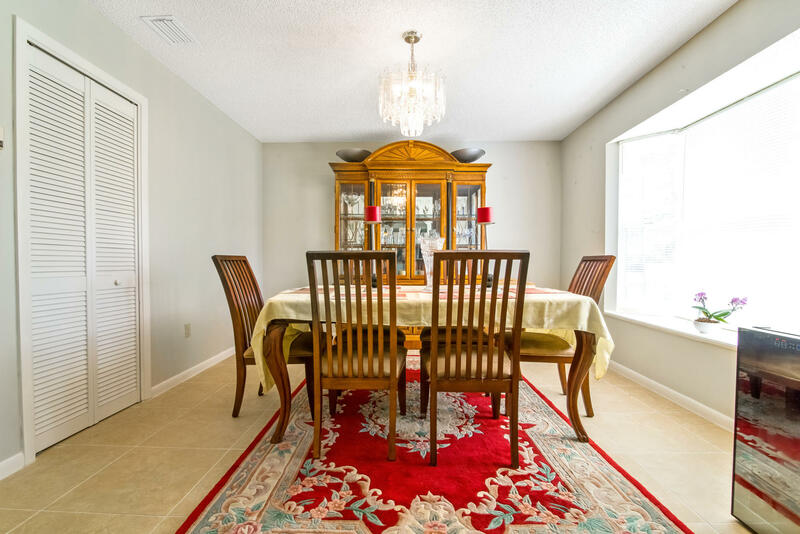 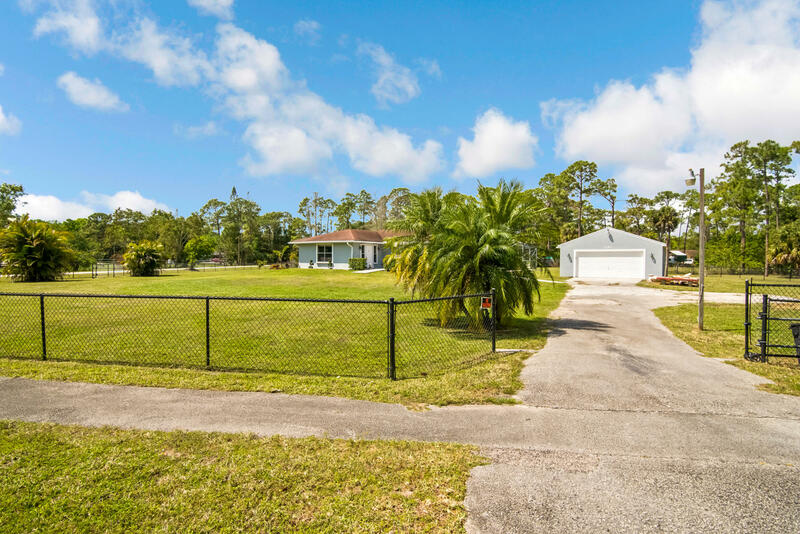 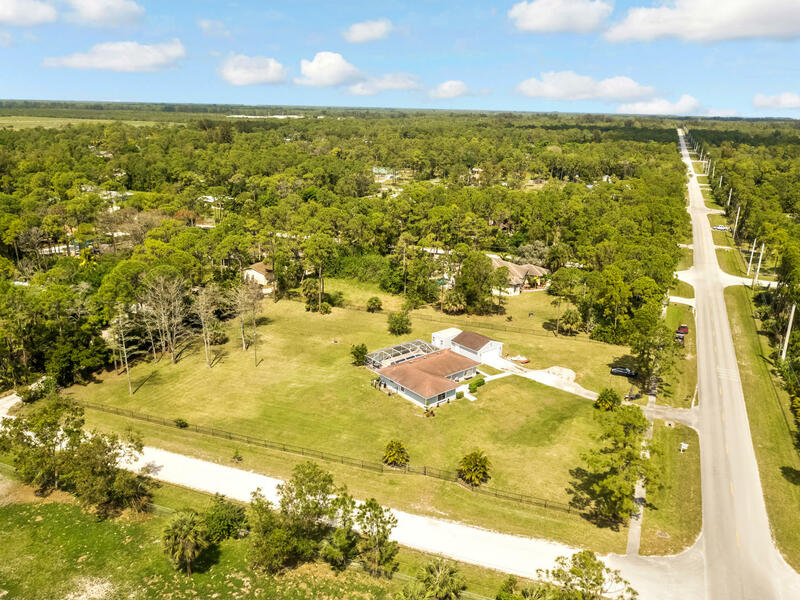 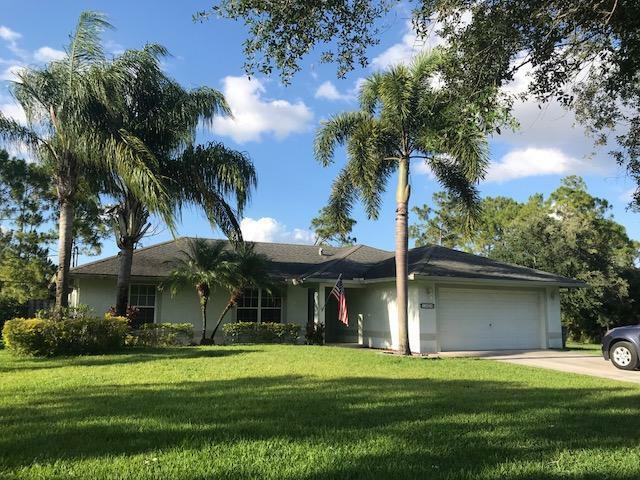 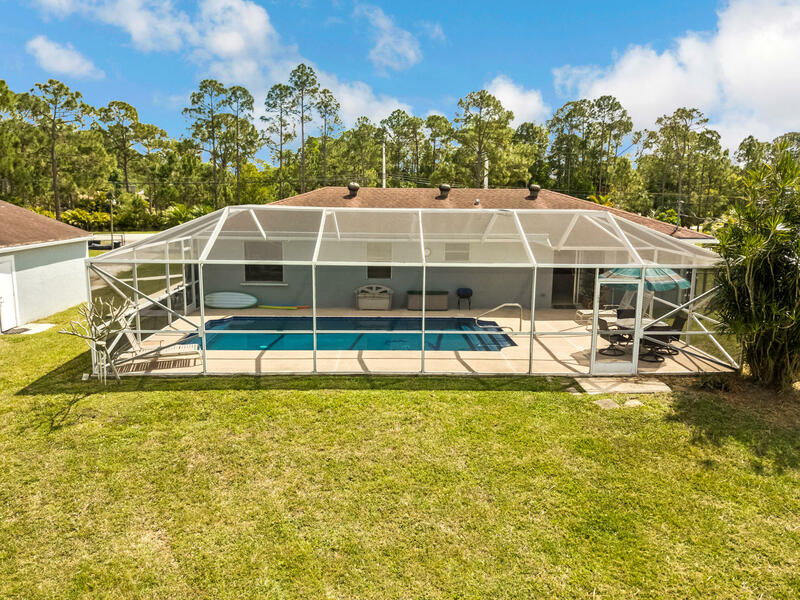 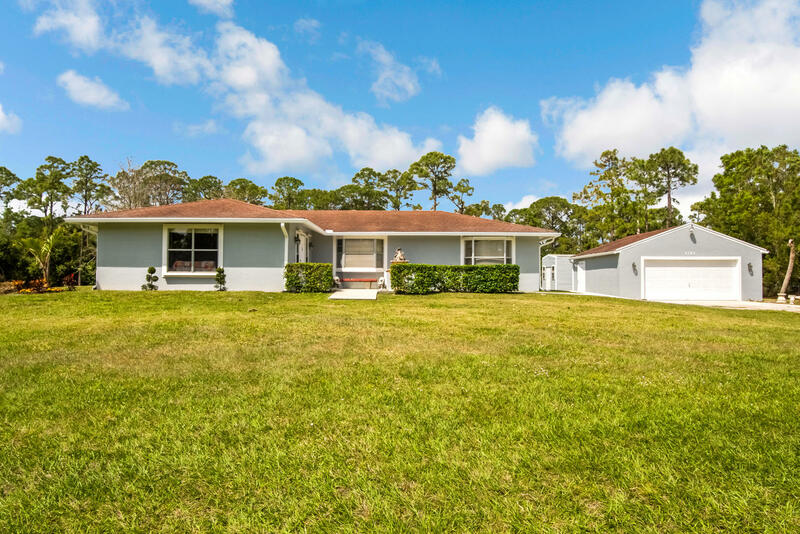 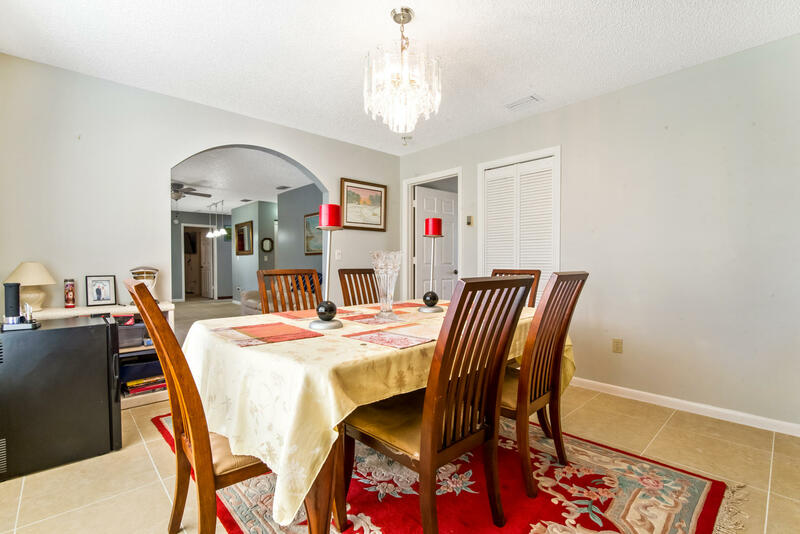 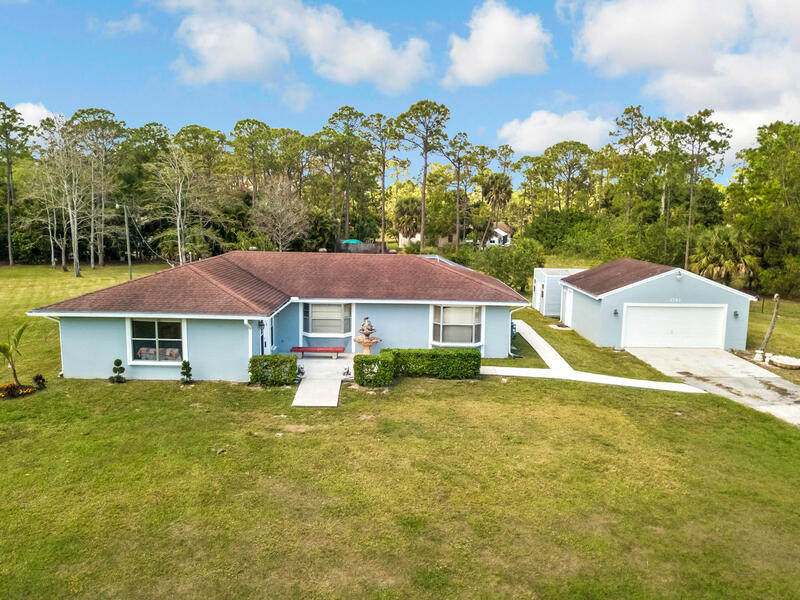 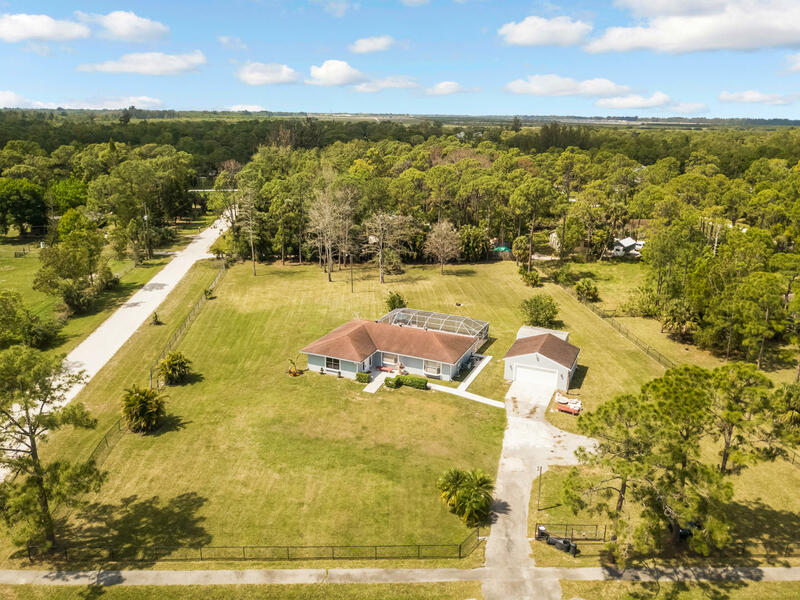 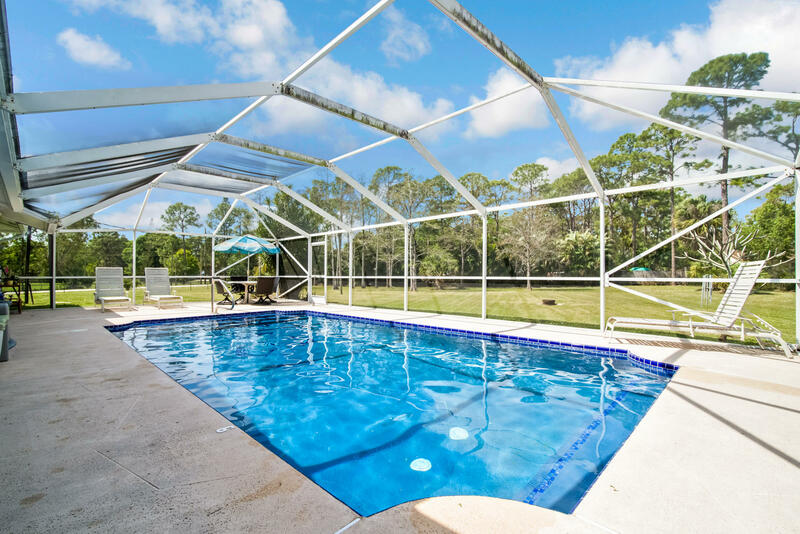 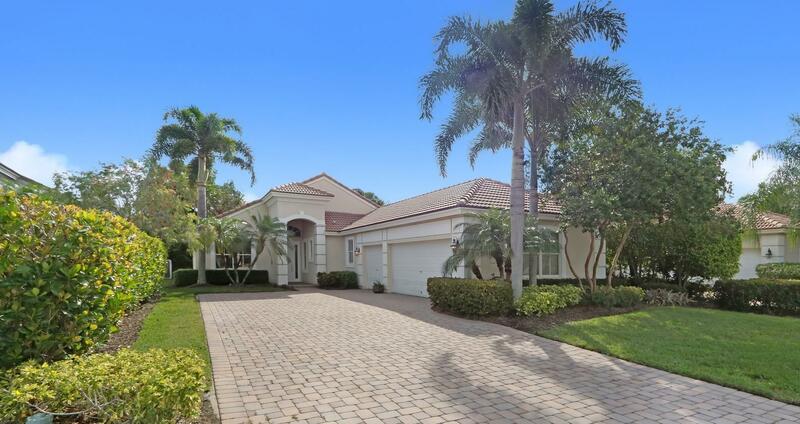 I would like more information about 4793 Avocado Boulevard The Acreage, FL 33470 MLS #RX-10513303. 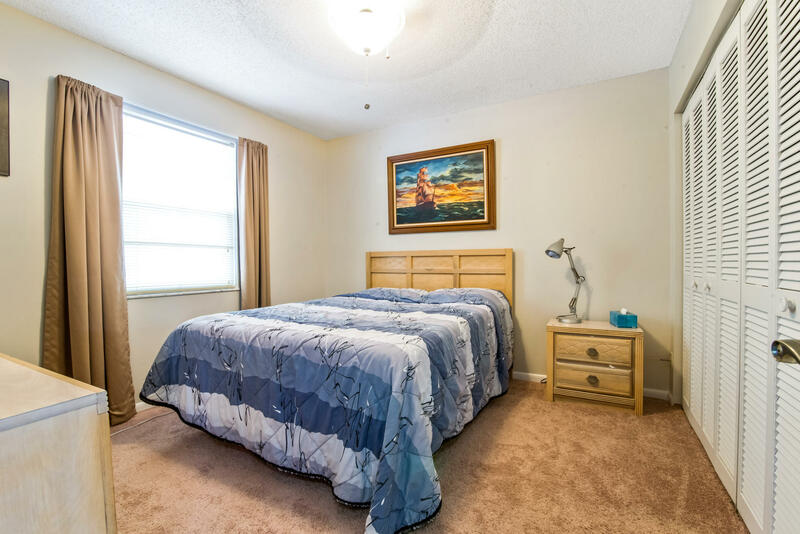 Directions: NW Corner of Avocado Blvd. 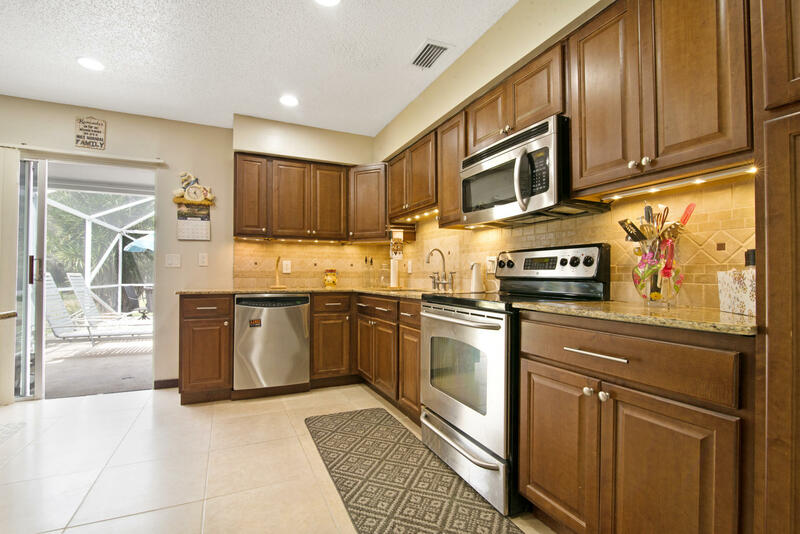 and 48th Ct.